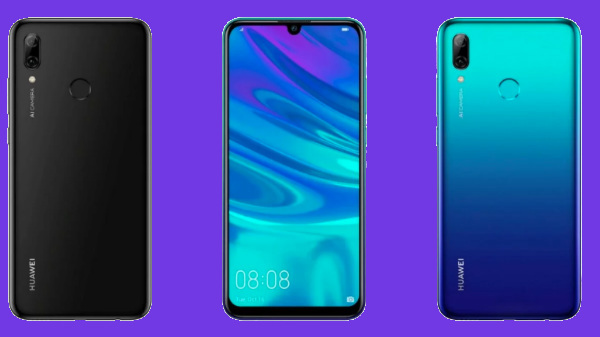 Huawei has officially launched the Huawei P Smart (2019), the latest water-drop notch smartphone from the company with a gradient back panel. 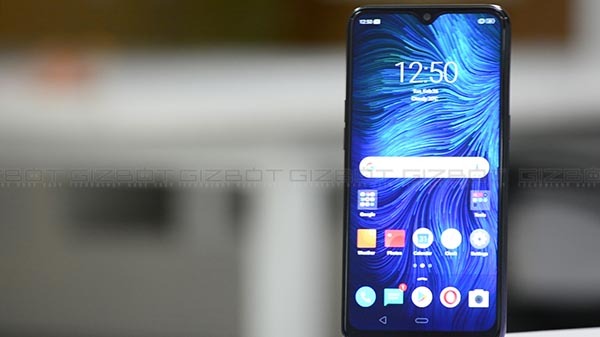 The Huawei P Smart (2019) is a mid-tier smartphone from the brand, which offers a lot of premium features. Here are the complete details on the Huawei P Smart (2019). The Huawei P Smart (2019) will be available in Europe from the 2nd of January 2019 via offline and online stores. The base variant of the Huawei P Smart (2019) retails for 249 Euros (Rs ~20,000). The Huawei P Smart (2019) comes with a 6.21-inch IPS LCD grade screen with a resolution of 2340 x 1080p offering a modern 19.5:9 aspect ratio with a water drop notch design. The smartphone offers a 90%+ screen to body ratio with an almost bezel-less design, except for the chin. The HiSilicon Kirin 710 Octa-core chipset powers the Huawei P Smart (2019) with 3 GB RAM and 64 GB internal storage. 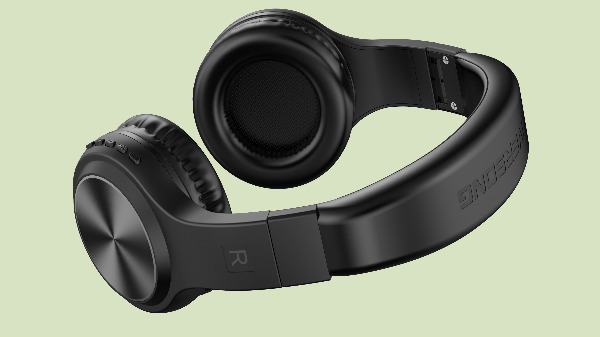 The device has a micro SD card slot for additional storage expansion. The smartphone does offer dual SIM card slots with support for 4G LTE and VoLTE on both the slots. 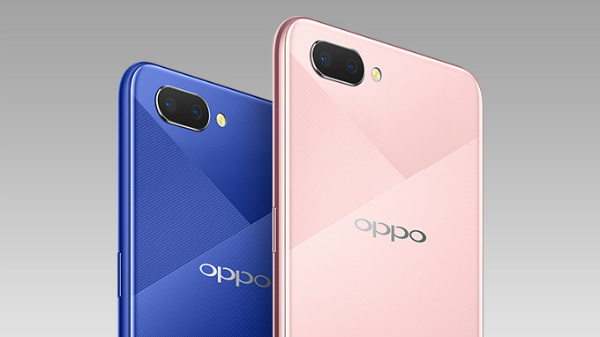 With respect to optics, the smartphone has a dual camera setup on the back with 13 MP primary RGB sensor with an f/2.2 aperture and a 2 MP depth sensor to assist portrait shots. The Huawei P Smart (2019) has a single 8 MP selfie camera on the front with 1080p video recording capability. The Huawei P Smart (2019) is fueled by a 3400 mAh Li-ion battery with support for 10W fast charging via micro USB port with a dedicated 3.5 mm headphone jack. The smartphone runs on Android 9 Pie OS with EMUI 9.0 skin on top. The USP for the Huawei P Smart (2019) is the design, the smartphone has a futuristic design, and even the dual tone back panel is reminiscent of the twilight Huawei P20 Pro, which was the first smartphone from Huawei with a dual tone or gradient back panel. As of now, there is no information about the launch of the Huawei P Smart (2019) in India what so ever.